Let’s talk about pinks. Yes; perhaps we associate rosé wine with summertime; but as the September weather has been a pleasant surprise we have an excuse to perk it up even more with a pink. The lightest of light pinks are those from Provence in the south of France, a region which has a wine-making history going back to the Romans. What did the Romans ever do for us ….? I bow my head in thanks. Rosé wines are made by crushed red grape juices sitting with the skins and the pulp. The longer the contact, the deeper the pink – it can be anything from two to 20 hours. 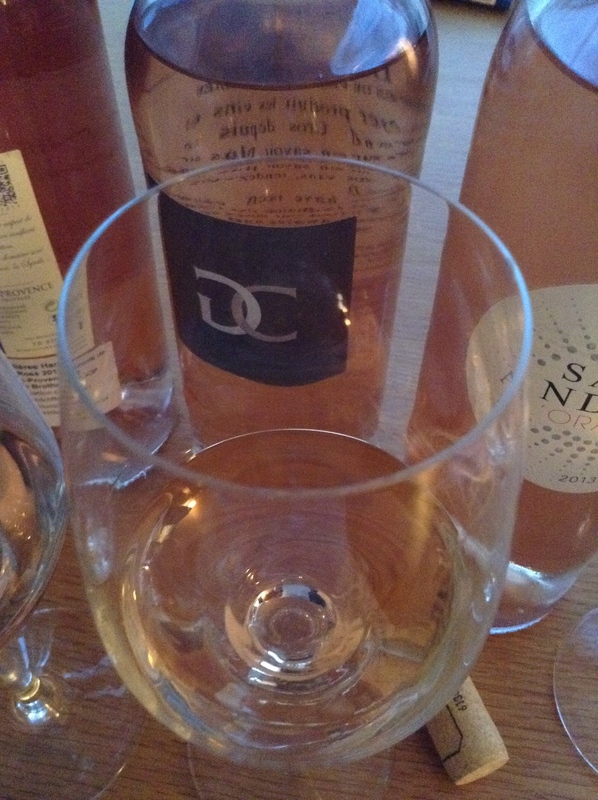 Provence pinks look as if they have class; the Audrey Hepburn of the rosé world. Grand Cros L’Esprit de Provence Rosé 2013 (about £11 from www.thesampler.co.uk and other independents) This wine is from Côtes de Provence and is made using four grapes, grenache, syrah, rolle and cinsault. Côtes de Provence is the largest appellation in Provence and rosé accounts for about four-fifths of the wines made here. Much of it is drunk locally in the resorts along the Mediterranean, but thankfully some of it makes its way to us. A glassy-swirl brought aromas of raspberries and flowers, a hint of spice and a background hum of tangerine. To taste, a dabble with raspberries. 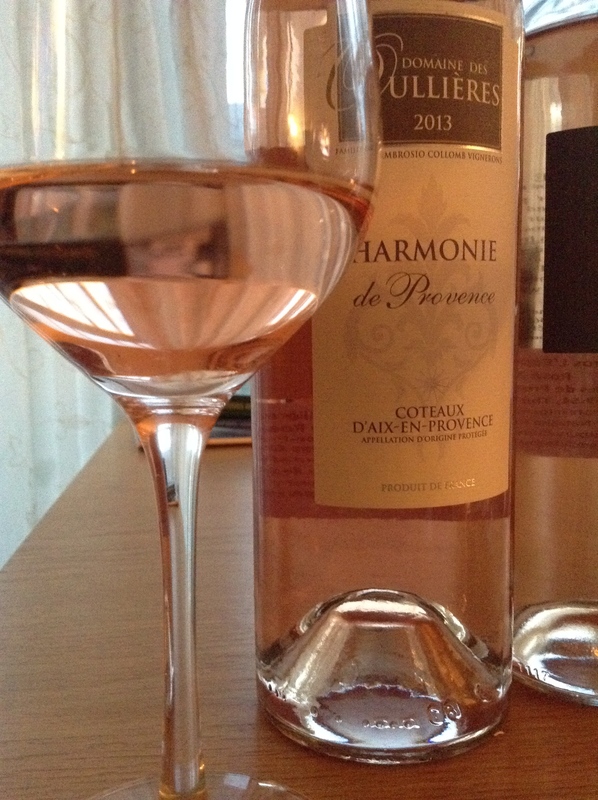 Domaine des Oullières Harmonie de Provence Rosé 2013 (£10.75, Yapp Brothers, www.yapp.co.uk) is from the Coteaux d’Aix-en-Provence, the region’s second largest appellation. It is known for the intense northern Mistral winds which cool the region. des Oullières is a blend of grenache, syrah and cabernet sauvignon. A trio not normally known for shyness, but they are certainly blushing here. They show a feminine, gentle side to their normal forthrightness, there’s raspberries and red berries both on the nose and to taste, a fleck of a feisty freshness. 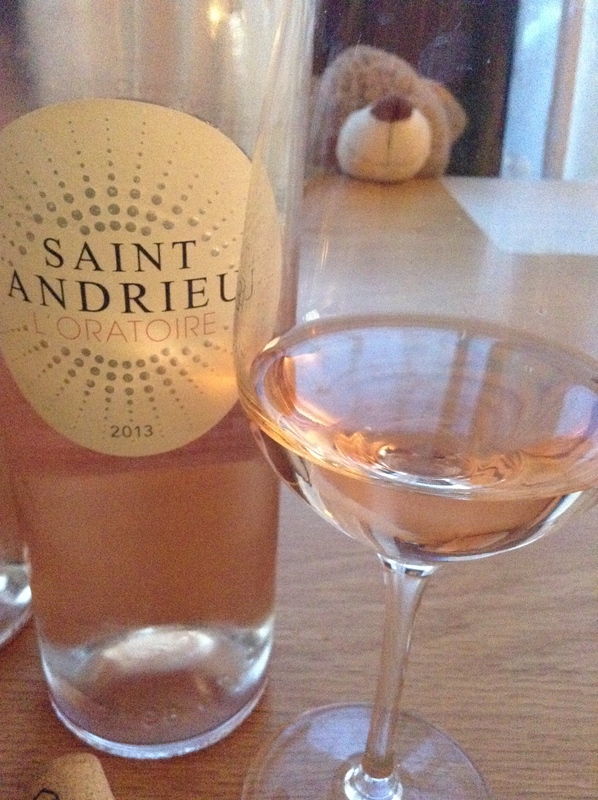 To my third Provence rosé, Saint Andrieu L’Oratoire Rosé 2013 (£10.99 down from £12.99, at www.redsquirrelwine.com) from the Coteaux Varois en Provence region. This sits between the two largest AOPs. Here’s forthright red grapes again … grenache, syrah, cinsault and carignan. Sweet red fruits on the nose but with a tiny speckle of ginger in the background. A lovely buzz of chilled fruits which are naughtily drinkable. Also in my glass: Two autumn wines poles apart. Just in time for the autumn months (once they arrive) Gallo has brought out Gallo Family Vineyards Autumn Red (£6.99) which is widely available. At its heart is a spicy syrah grape from northern California. It’s a gluggable confection. Rich enough to satisfy those who like their deeper reds; and smooth and mellow for those not keen on big tannic reds. Blackberry jam and spice, I’d say. Then to a French white – Grand Ardèche Chardonnay 2012 Louis Latour (Majestic, where it is £9.99, and several independents.) 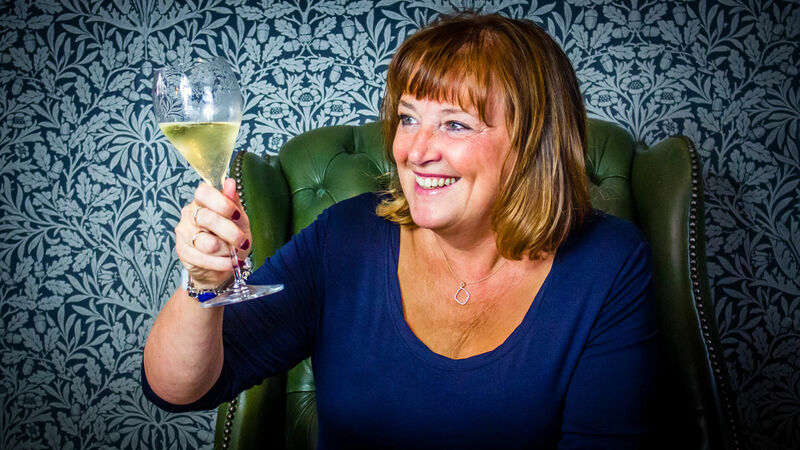 A lovely wine in my humble opinion, but it also pleased the judges of the International Wine Challenge where it won a silver award. This is 100 per cent chardonnay and some of the wine has been aged in oak barrels. The result is apple aromas with clouds of vanilla, and a buttery, creamy, nutty apple taste which is bright and fresh at the same time.